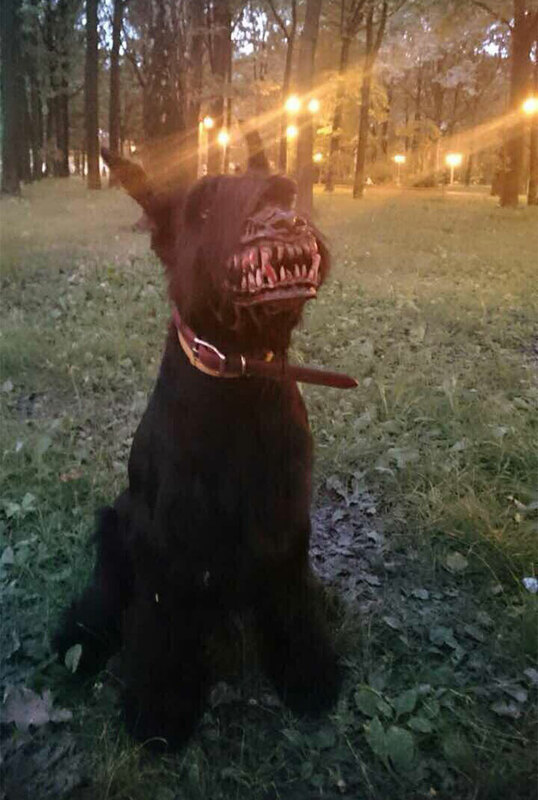 This Russian-designed “Werewolf” muzzle is great for those people who are afraid of walking dogs in the woods at night, which can turn any kind of pup into a terrifying and bloodthirsty look creature. 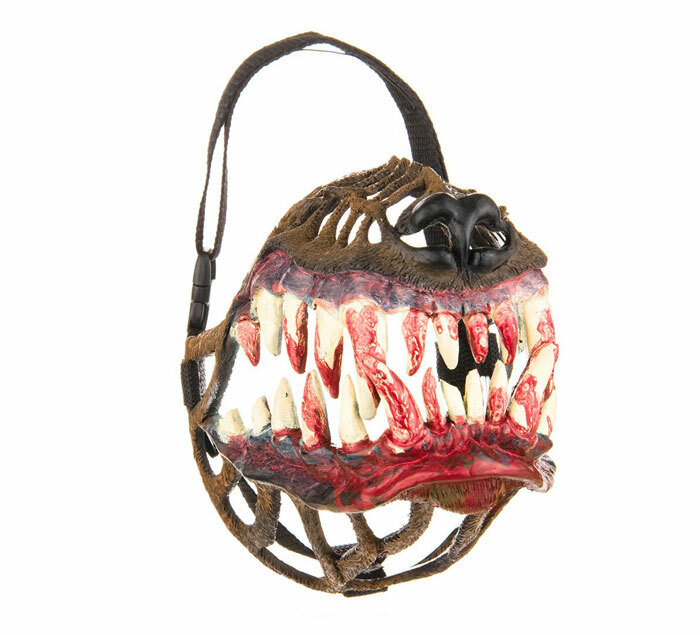 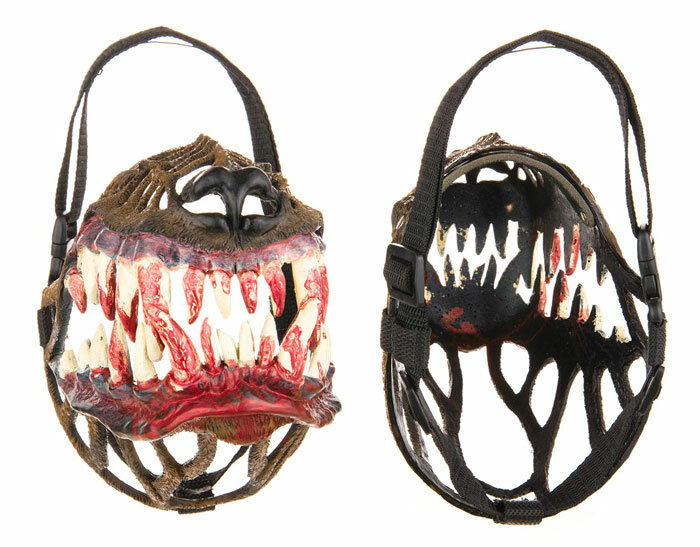 “Werewolf” muzzle is available in Russian online store “Zveryatam” for $30, although looks fierce and bloody, it actually made out of non toxic plastic, leather and nylon. 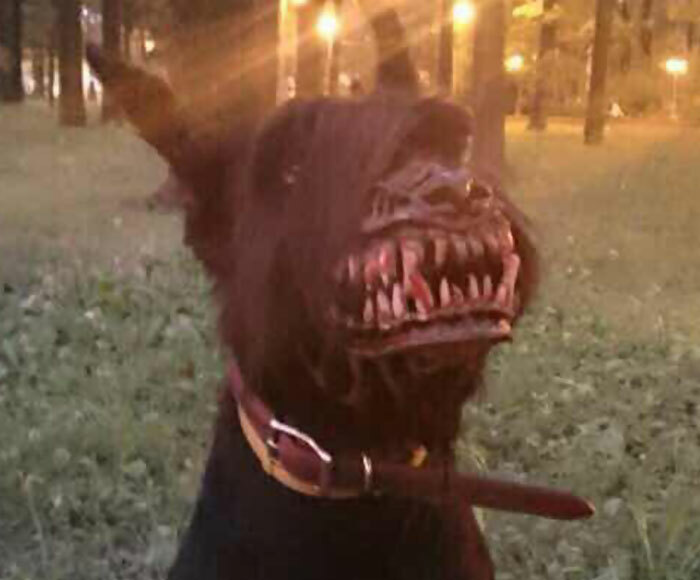 By the way, if you live in a country that permits carrying gun in public, such muzzle might lead to your dog’s death.